The energy and excitement of a great event can be captured forever in a great Event Highlights Video. There are multiple factors that go into a good event highlight video. It has to have great visuals of the event, it must capture all the key moments of the event and finally it has to have good content. Good content is best captured via capturing soundbites from key speeches and interviewing guests about their experience at the event. Easy Video Singapore was commissioned to produce the a highlight video for the Young Living Singapore. Young Living Singapore. Young Living Essential Oils, World Leader in cultivation, distillation, and production of pure, therapeutic-grade essential oil and aromatherapy products. 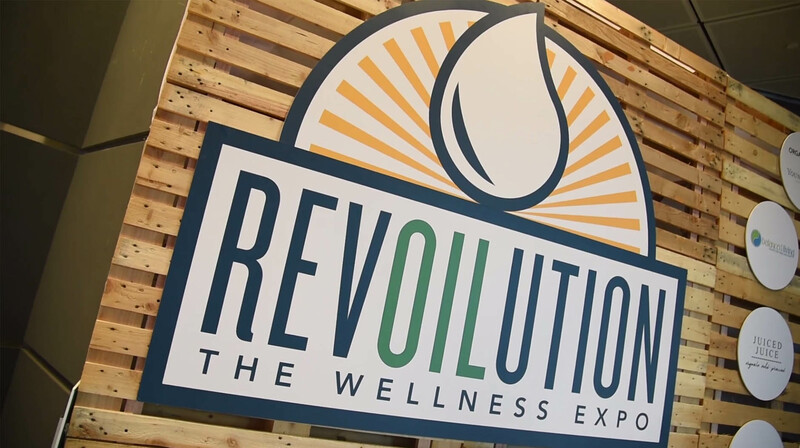 The organisation spearheaded a major exhibition in Singapore and wanted us to capture the energy and excitement of visitors being engaged at the Revoilution Wellness Expo.